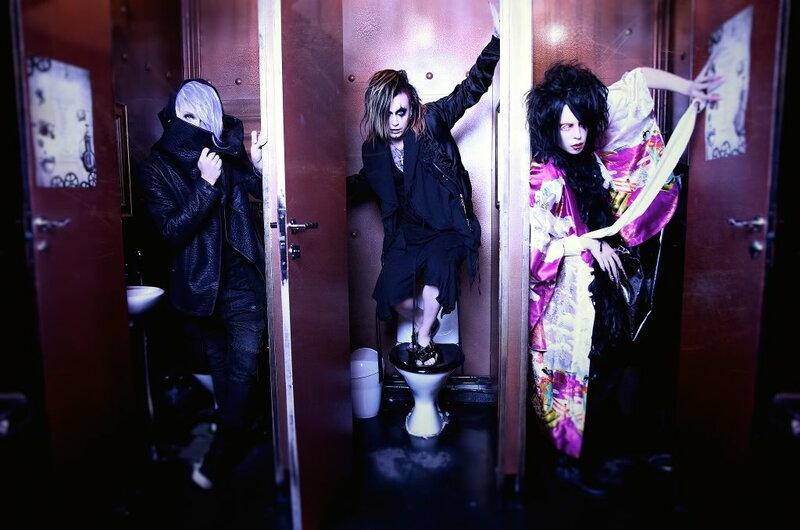 DIE/MAY - 1st Full Album Release | VKH Press – J-Rock & Visual Kei Coverage Worldwide! All fans of DIE/MAY have a very good reason to look forward to this year's spring! The band will be releasing their 1st full album entitled ODIUM soon and it includes 13 new tracks! Unfortunately, there aren't more details at the moment, however, a spot has been uploaded to youtube already, so make sure you watch it!